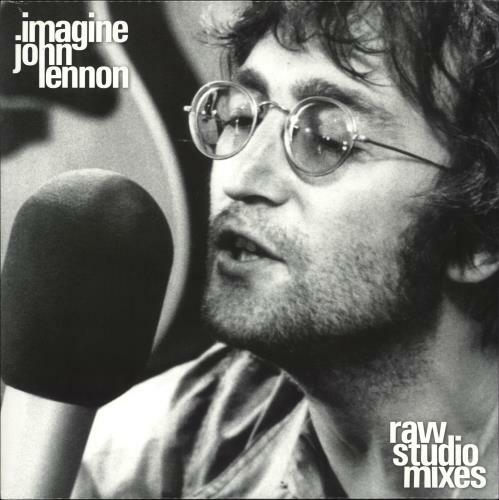 JOHN LENNON Imagine [Raw Studio Mixes] (2019 UK limited edition 10-track LP released exclusively for Record Store Day pressed on 180gram Heavyweight Vinyl. 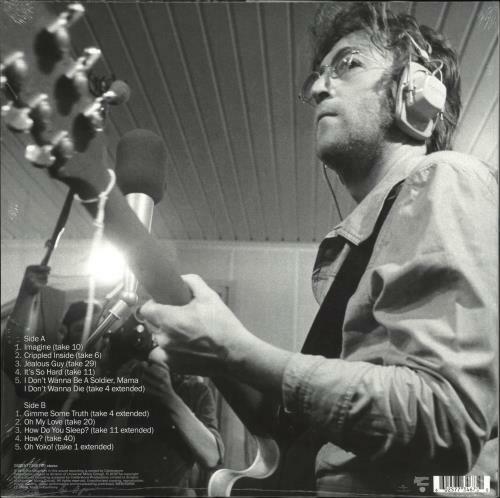 These mixes capture the exact moment John and The Plastic Ono Band recorded each song raw and live on the soundstage located at the center of Ascot Sound Studios at John & Yoko's home in Tittenhurst. The tracks are devoid of effects [reverb, tape delays, etc.] offering a unique, unparalleled insight & an alternatetakeon the record. The vinyl is BRAND NEW & UNPLAYED housed in the picture sleeve which remains sealed within its stickered shrinkwrap).